$2,000 Credit from Village Towards Water Bill After Closing! 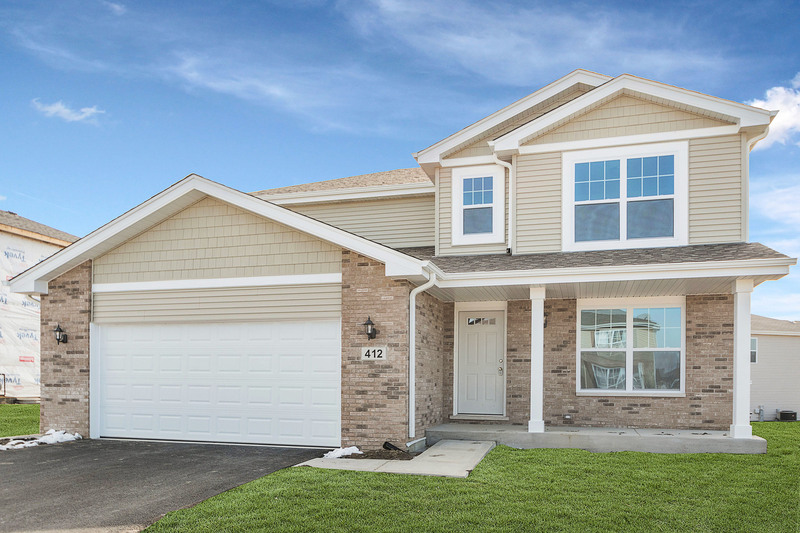 This Beautiful 2-Story, 4 Bedroom, 2.1 Bath, Open Floor Plan Home, Is Offered By This Reputable Family-Owned Local Builder. Features Include: White Cabinets, Stainless Steel Appliances And Wide Plank Flooring In Kitchen And Foyer. Master Bath W/5 ft. Seated Shower, Ceramic Tiles in Bathrooms, White Trim and 2-Panel Doors. Full Basement And Landscaping Included! If You Like This Floor Plan But Want A 3-Car....We Have It! Call For Details.